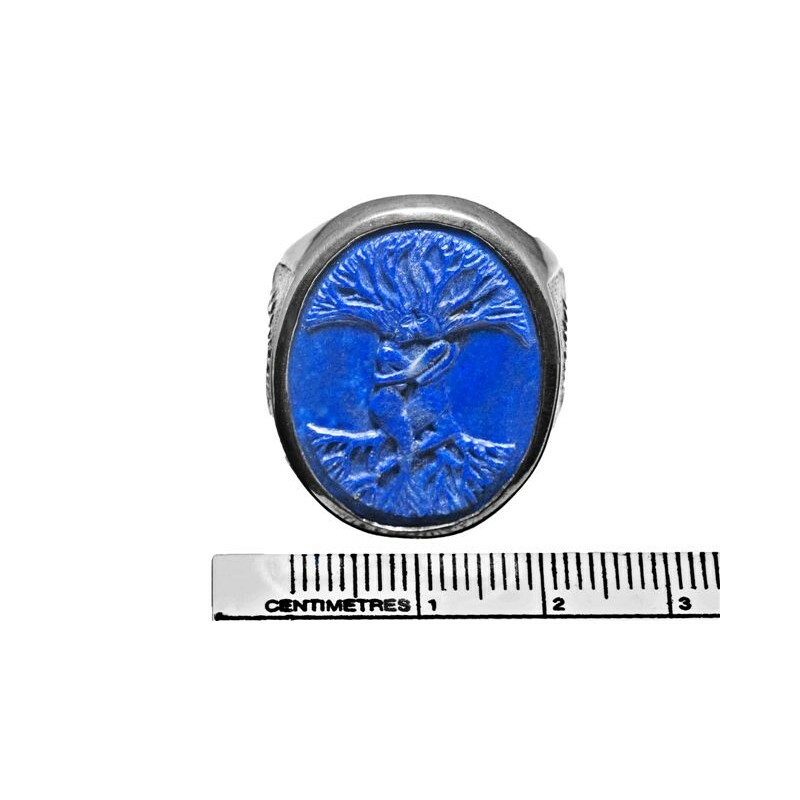 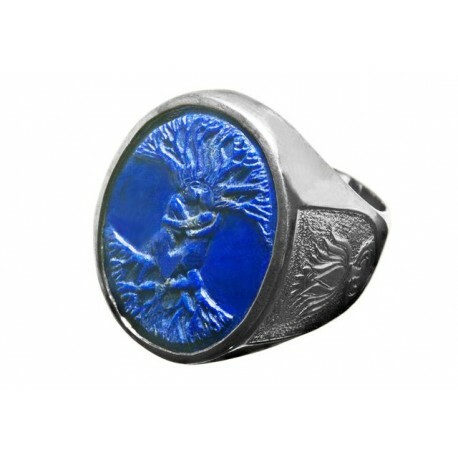 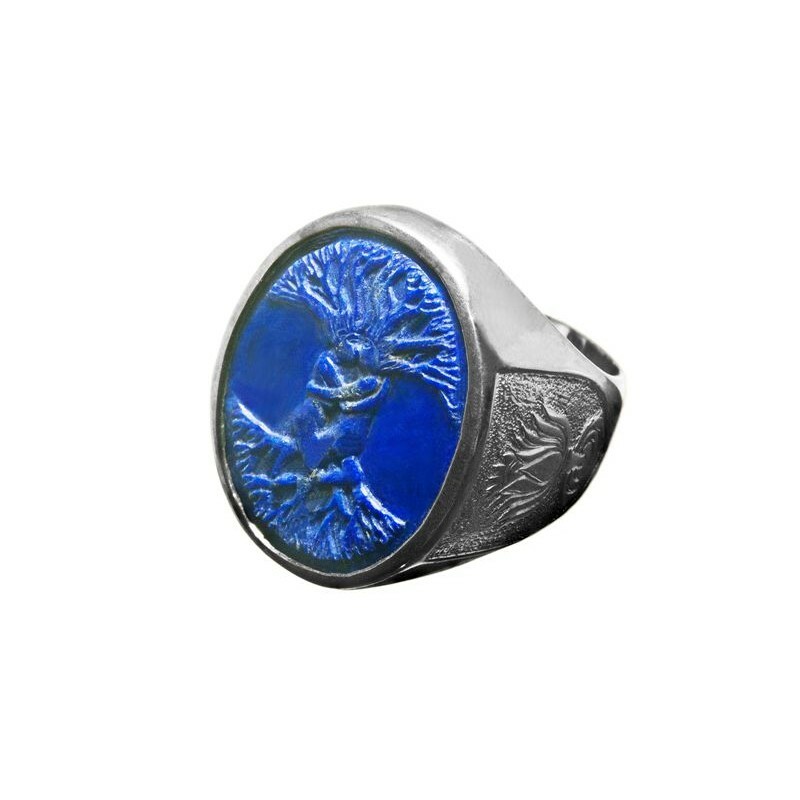 Lapis Lazuli ring with the Tree of Life hand carved to the oval and Lotus flowers decorating the Sterling Silver 925 chassis of this handmade ring. 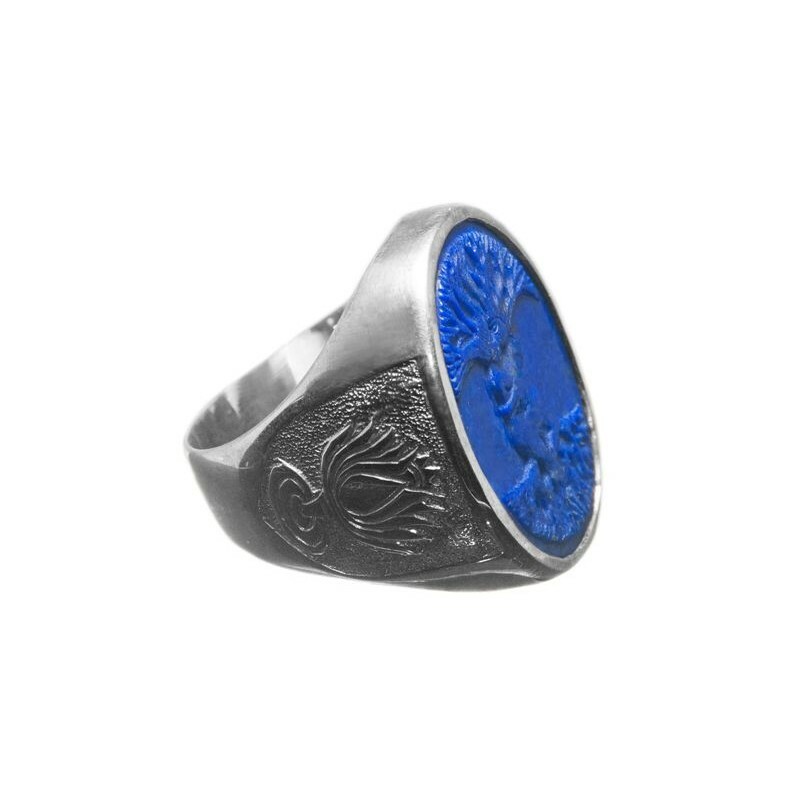 A Lapis Lazuli ring with the tree of life hand carved and set to a chassis in sterling silver 925 which is embellished with lotus flowers on each shoulder. 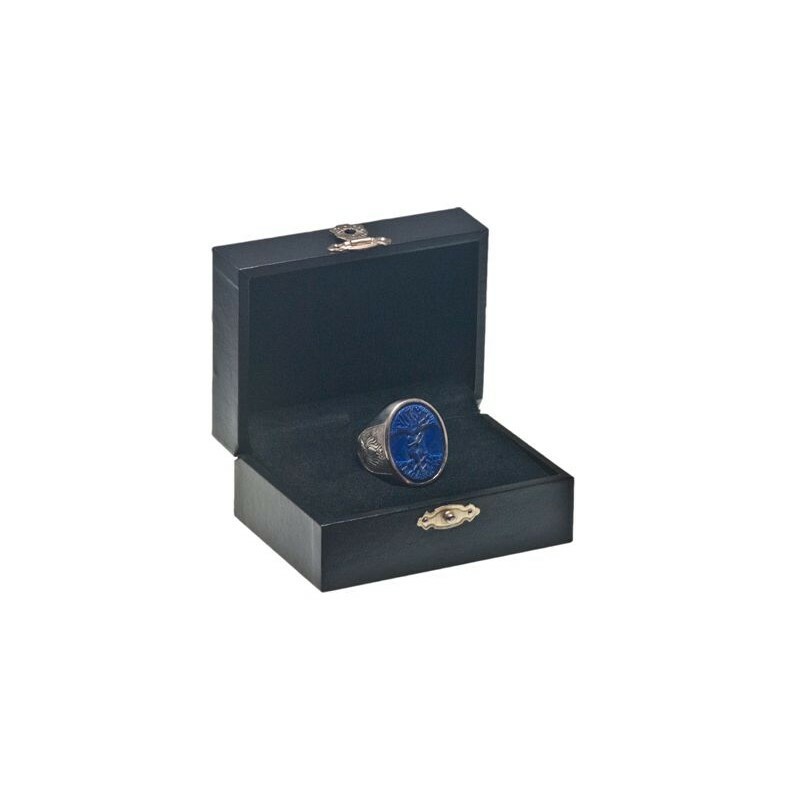 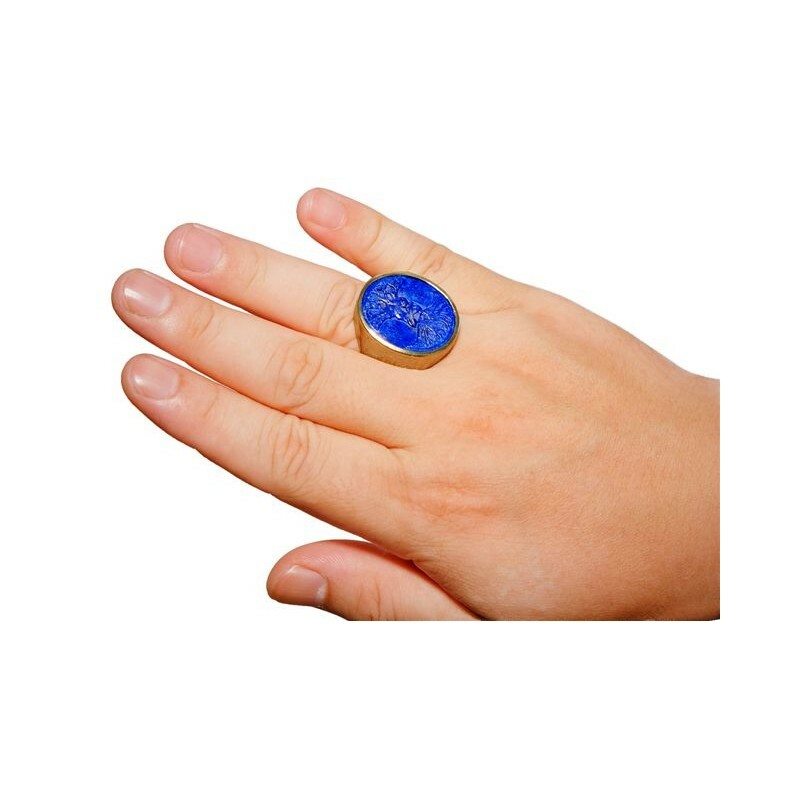 That's why this high quality handmade Lapis Lazuli ring is so affordable.